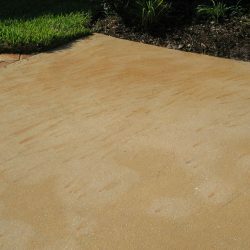 Rust stains are unsightly and deter from your property’s curb appeal, but rust cannot be removed by power washing alone. 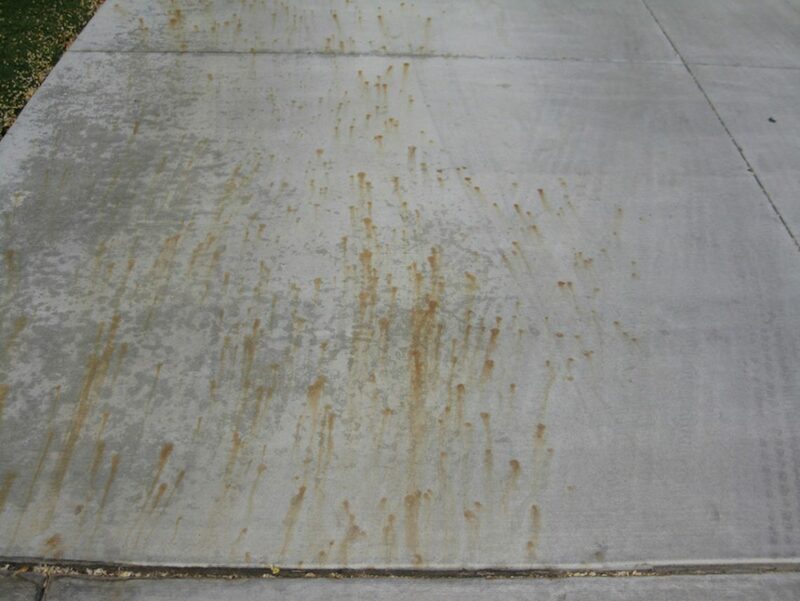 Store bought rust removers may reduce the stained surface, but they rarely remove rust completely. 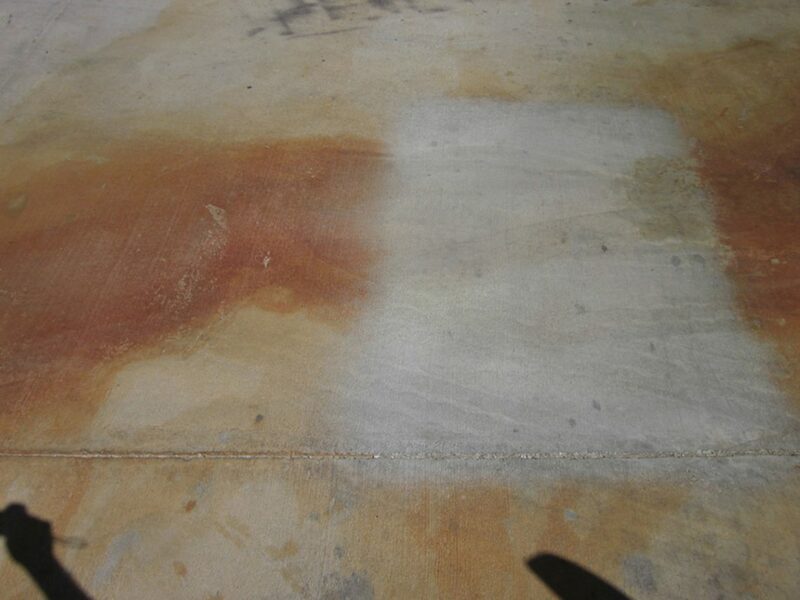 Many removers on the market today contain dangerous acids which eat the concrete. 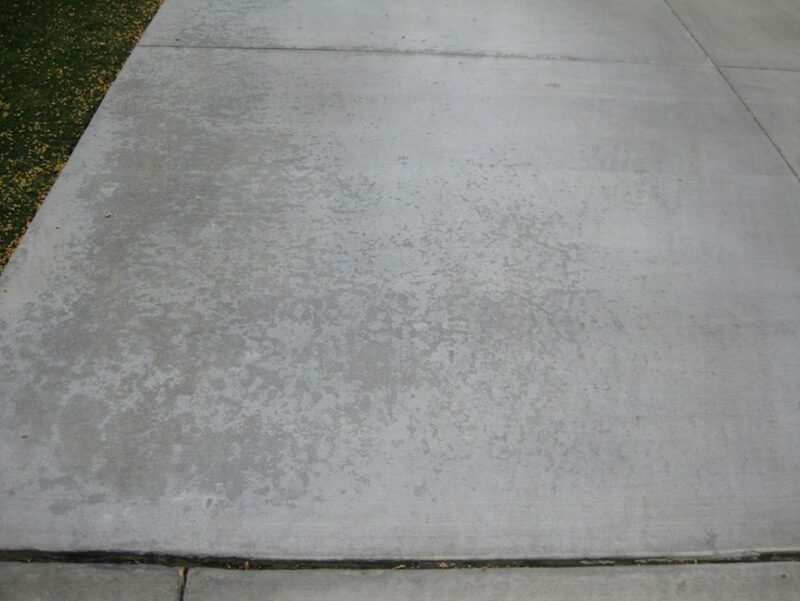 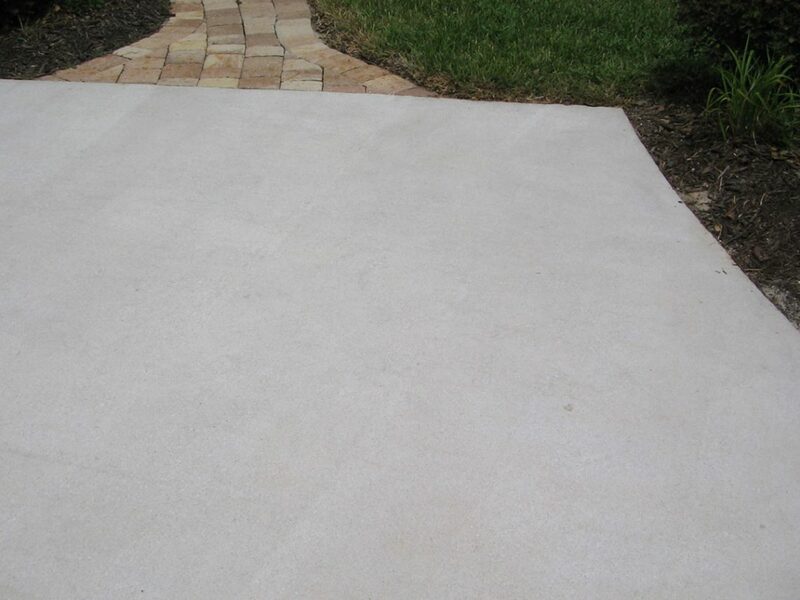 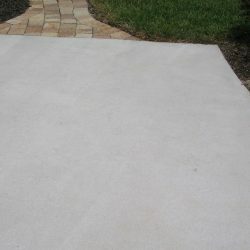 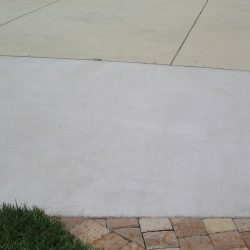 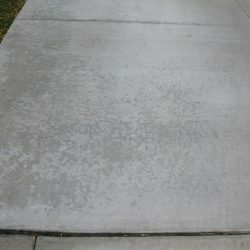 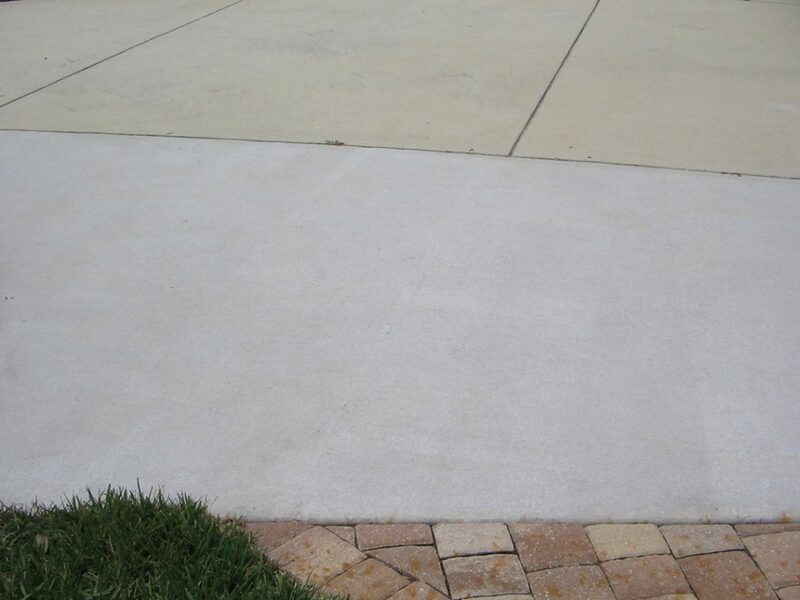 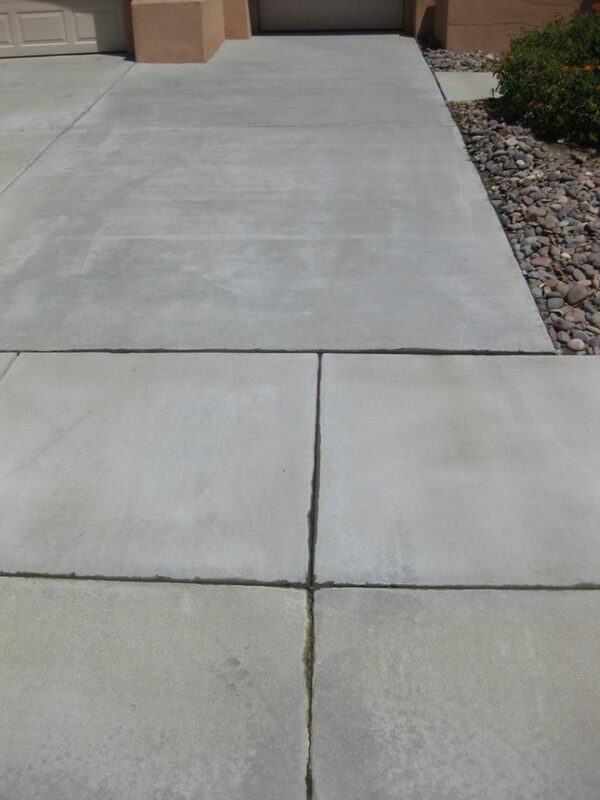 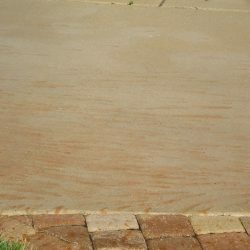 This can etch and discolor your concrete leaving you with permanent damage. 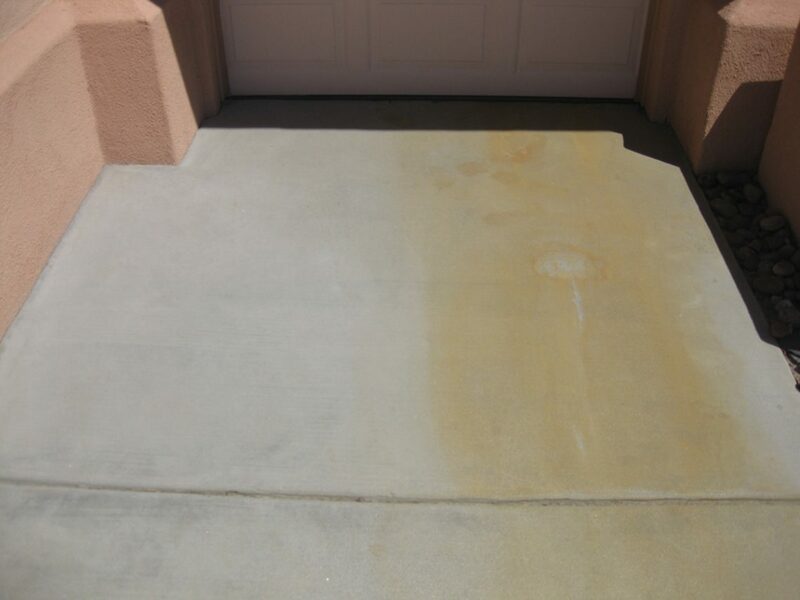 The professional grade product we use can safely remove rust, battery acid stains, irrigation stains, and efflorescence with very little runoff. 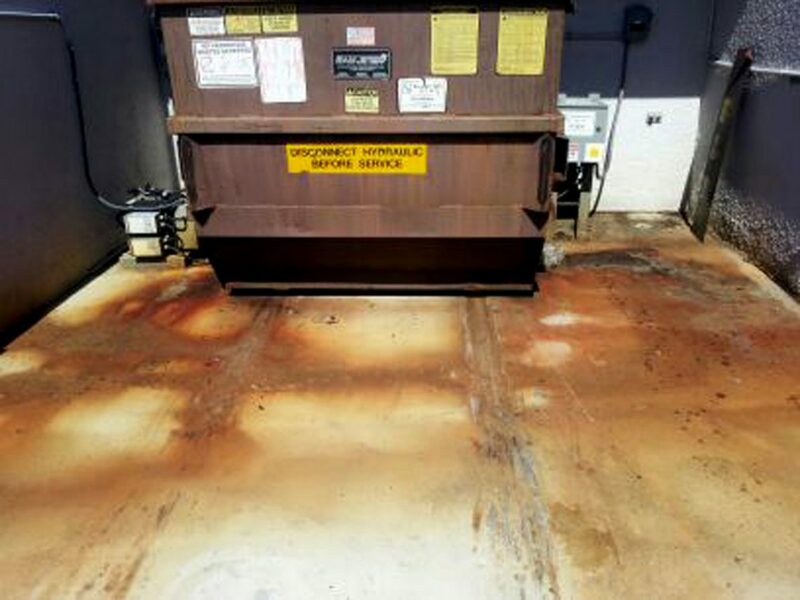 Our crew has been trained to remedy your problem rust areas. 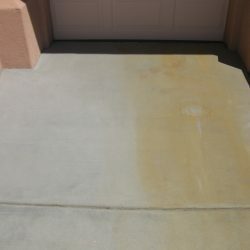 We are an official Front 9 Restoration trained company and are authorized to remove most rust safely from stucco, Dryvit, Eifs, brick, driveways, sidewalks, common areas and pavers. 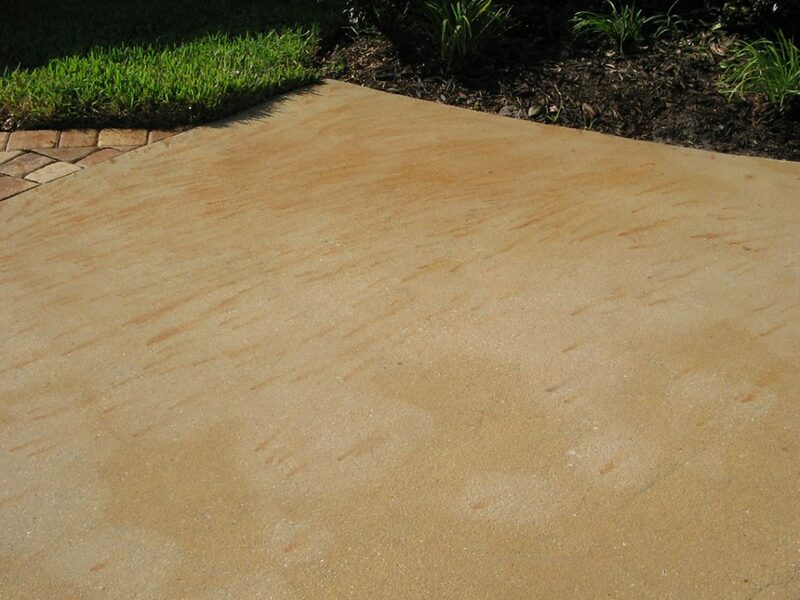 Power washing and rust removal services are some of our specialties at Clear Water Prowash—contact us to get started. 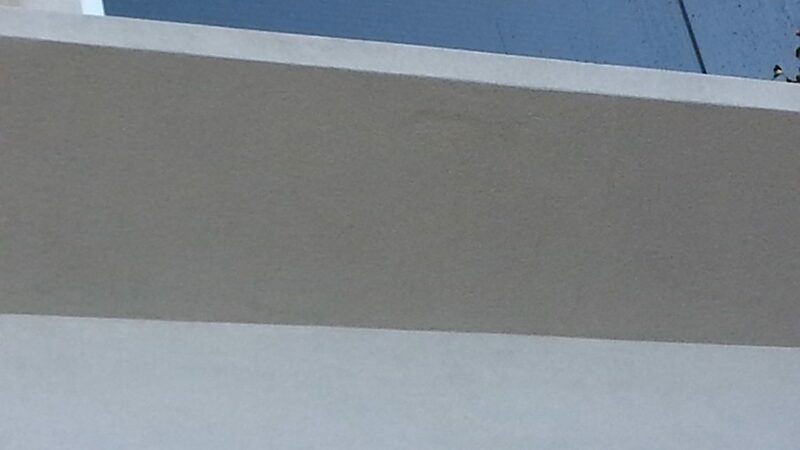 Graffiti can also decrease property values. 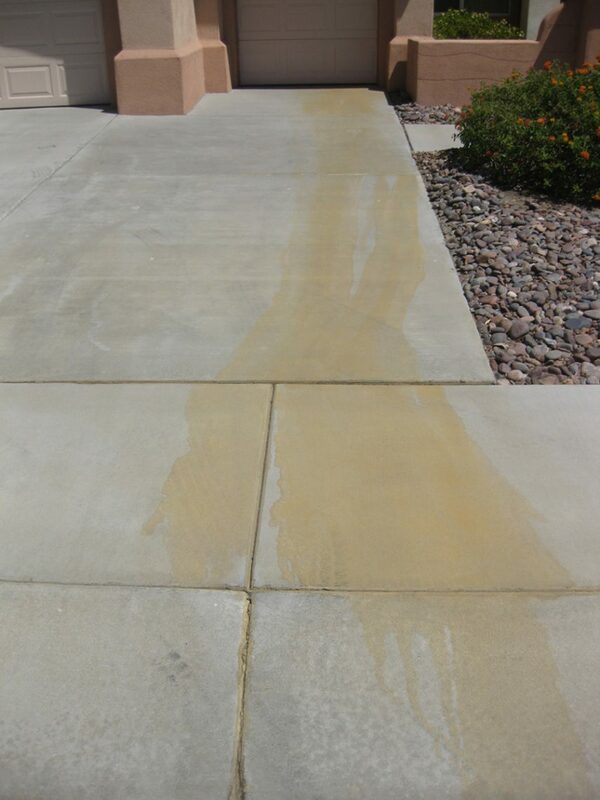 Clear Water Prowash specializes in removing this type of unsightly vandalism on many surfaces. 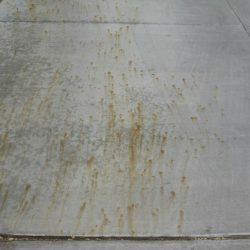 We can safely remove graffiti applied with spray paint. 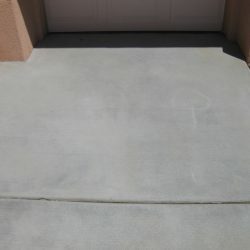 We will not damage the surfaces below the unsightly vandalism. 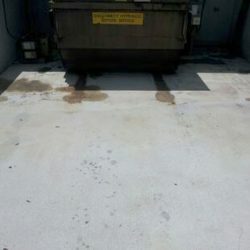 We offer our graffiti removal services to residents and business owners in Columbus, Ohio and the surrounding areas. 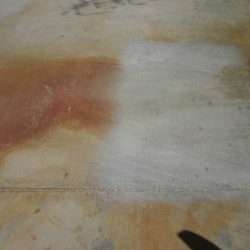 Spray paint is the most common and the most difficult to remove. 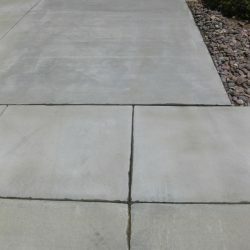 This vandalism is not only an eyesore on a commercial or residential property but, it can affect the entire neighborhood. 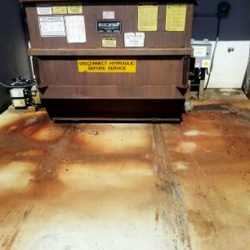 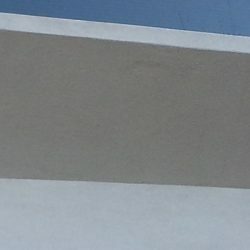 Clear Water Prowash offers professional graffiti removal services that will use a combination of hot water, soft washing, power washing and specific professional cleaning agents which will remove paint without causing damage to even the fragile material. 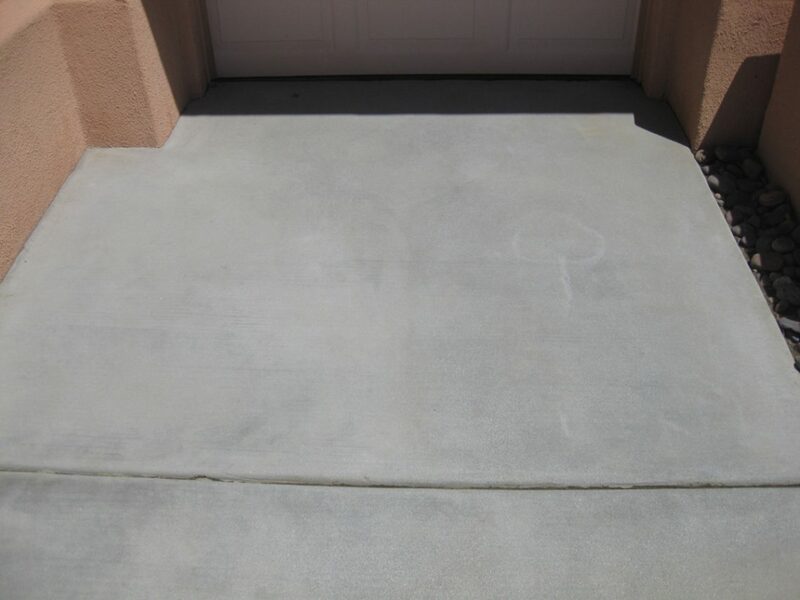 Remove graffiti from all building surfaces and concrete without fear of damage. 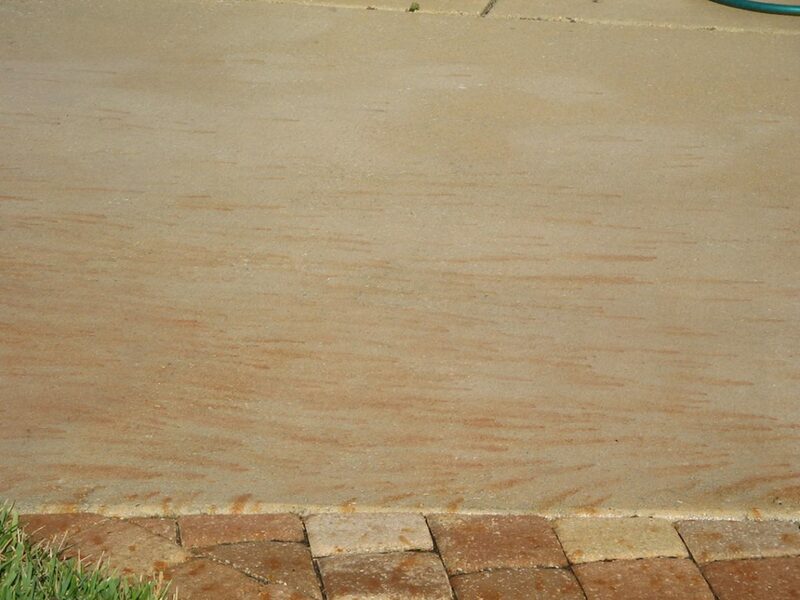 Save valuable time and money by trusting Clear Water Prowash to remove this unsightly damage. 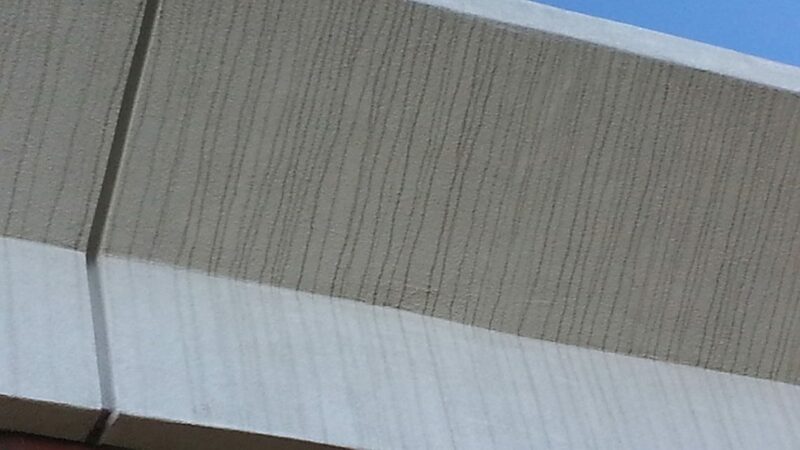 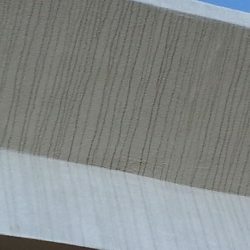 Urgency can be an issue when dealing with graffiti removal. 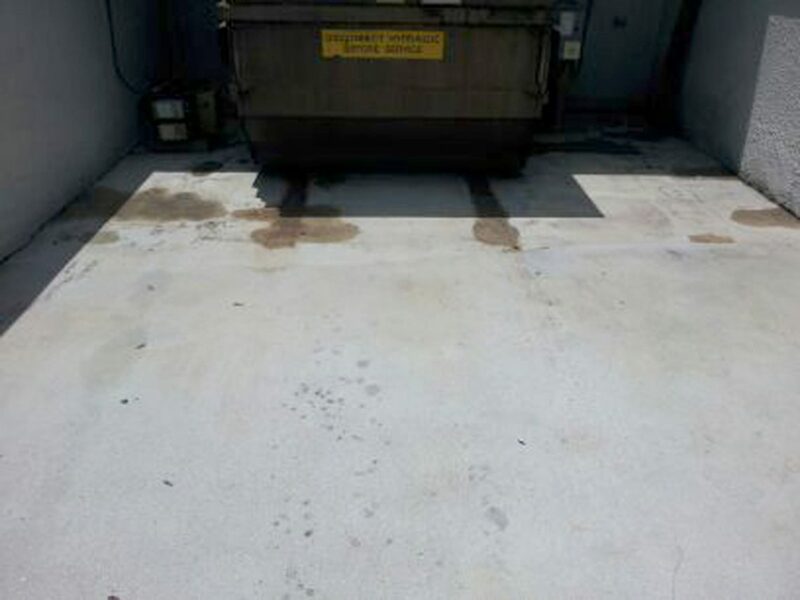 Our team will do our best to have your property back to normal as soon as possible.